My name is Caitlin. 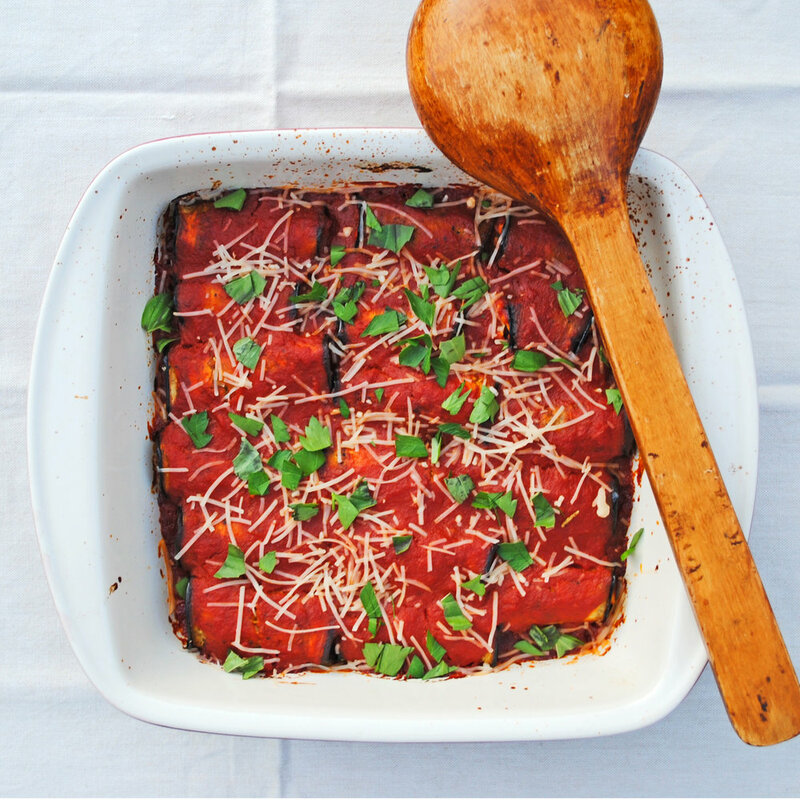 This is my blog, No FOMO Food, where I share my favorite recipes. I’m thrilled that you’ve found my little piece of the internet. If you happen to be curious about who I am just head over to the My Story tab. 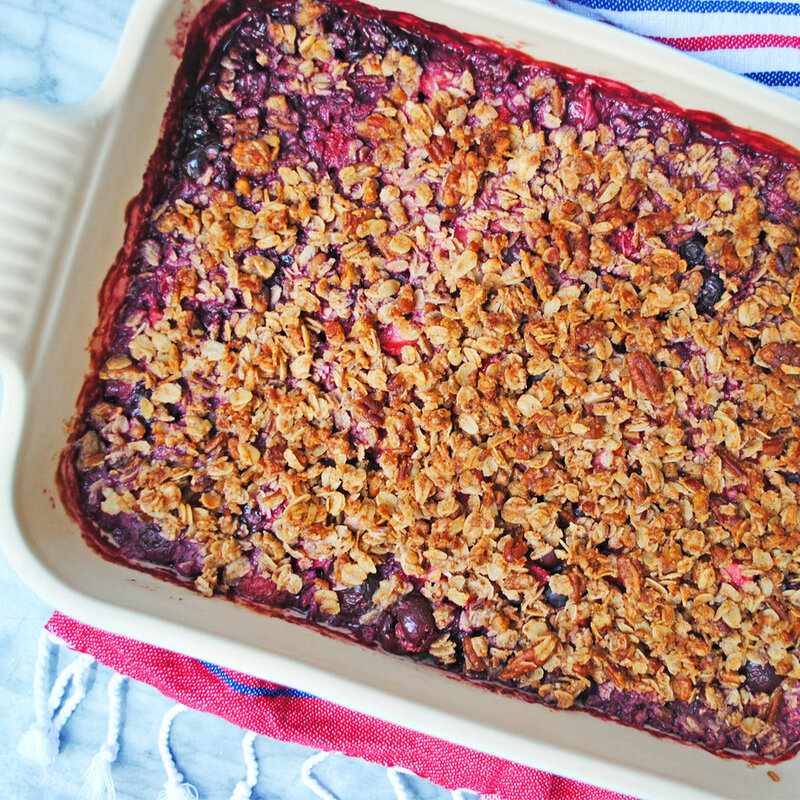 Check out the Recipe Gallery tab for a Pinterest-like version of my Recipe Blog! Let's count all the ways we can use fresh corn this summer! 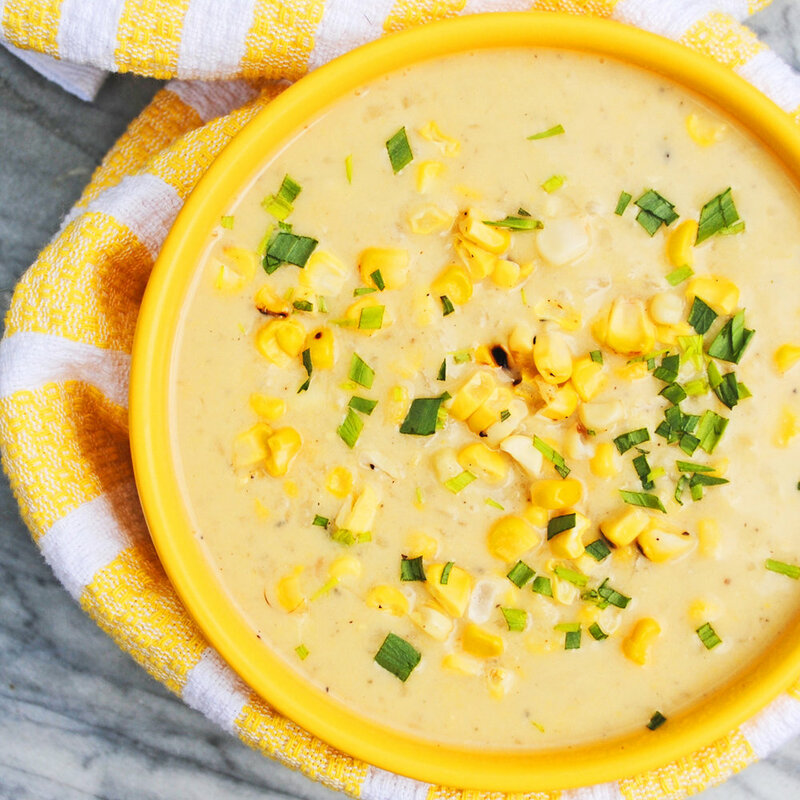 🌽 this GRILLED CORN CHOWDER is at the top of my list! crafted with no dairy it maintains all the creamy richness of chowder without the heaviness of milk/butter. The smoky flavor from the grill takes this summer soup up a notch! You make Monday mornings look so good! I’m off to the most perfect start, popping one of these slices of baked perfection out of the freezer like 🙋🏼... 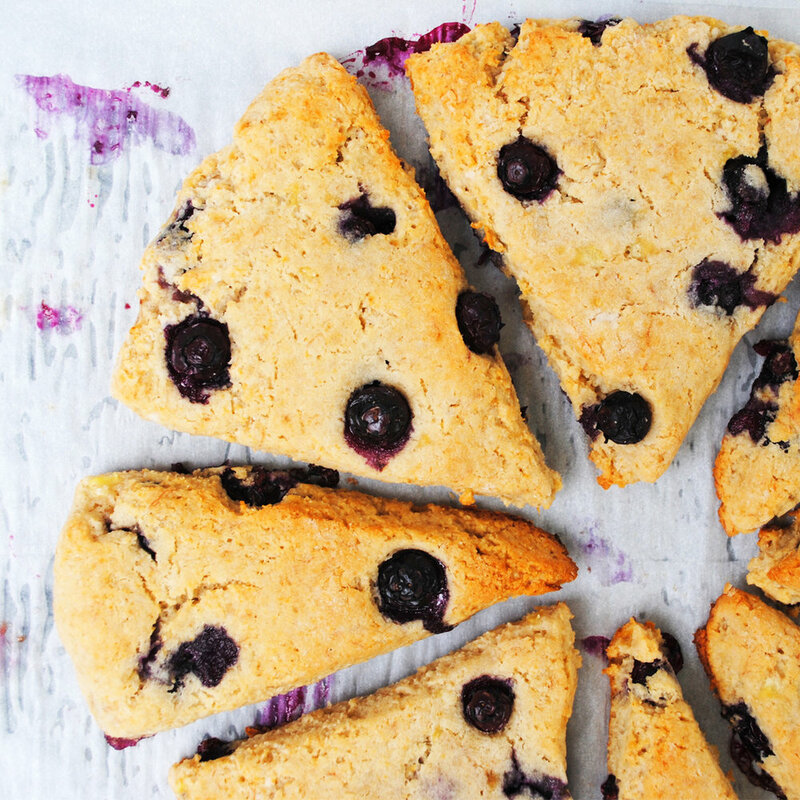 Seriously, though let’s start a clean campaign for baking a better breakfast starting with these GLUTEN FREE BLUEBERRY SCONES! 🎉These baked goodies prove you don’t need butter and cream for the supreme scone! Honestly-this is the SPICIEST SPICY CHICKEN SALAD you could ever need! The chicken is marinated in America's favorite condiment- Sriracha! Did you think I was going to say ketchup? 🙊 Whoever said salads are boring hasn't tried one with as much punch as this one packs! I freakin' love it and I'm betting my pretty penny you will too!